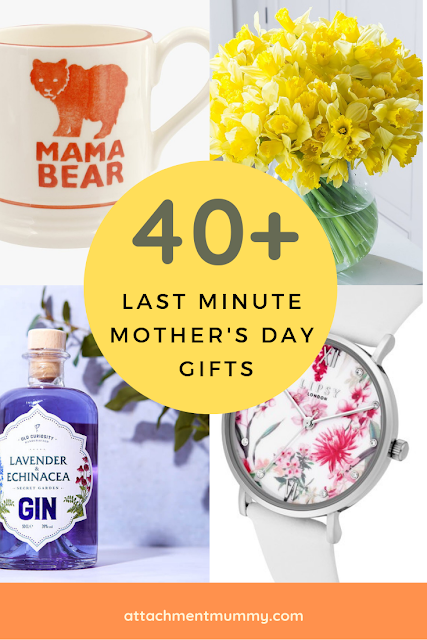 Mother's Day is sneaking up super fast. 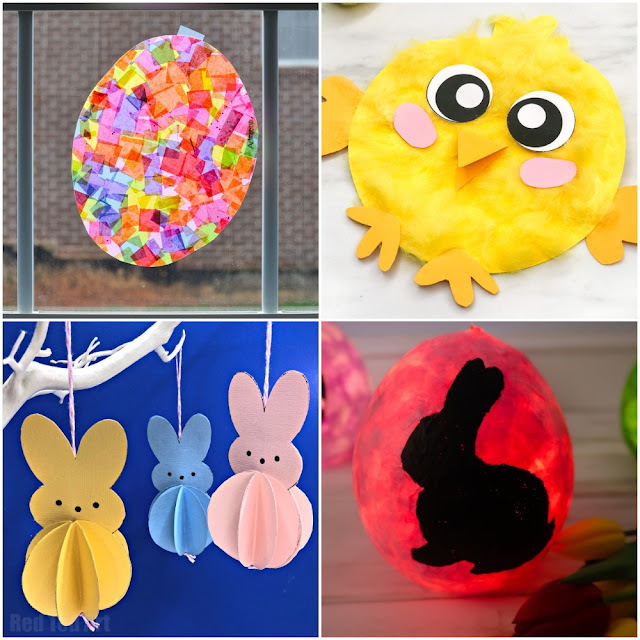 If you still haven't organised anything or your other half and kids need some prompting, try these lovely homemade gifts. 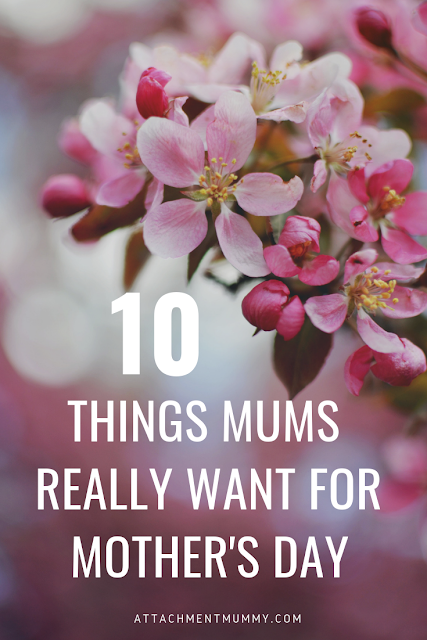 The perfect way to tell mum or granny just how special she is. 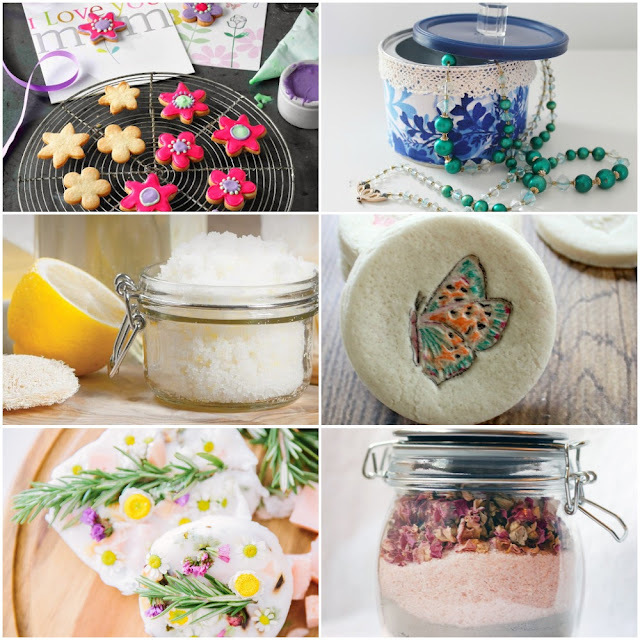 Homemade DIY Mother’s Day gifts are a great option, but if you prefer to buy a gift or send flowers, shop our last minute Mother's Day gift guide. 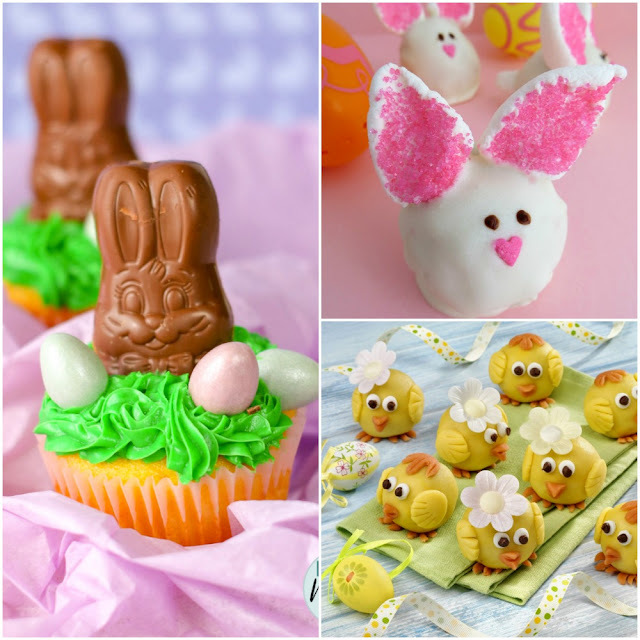 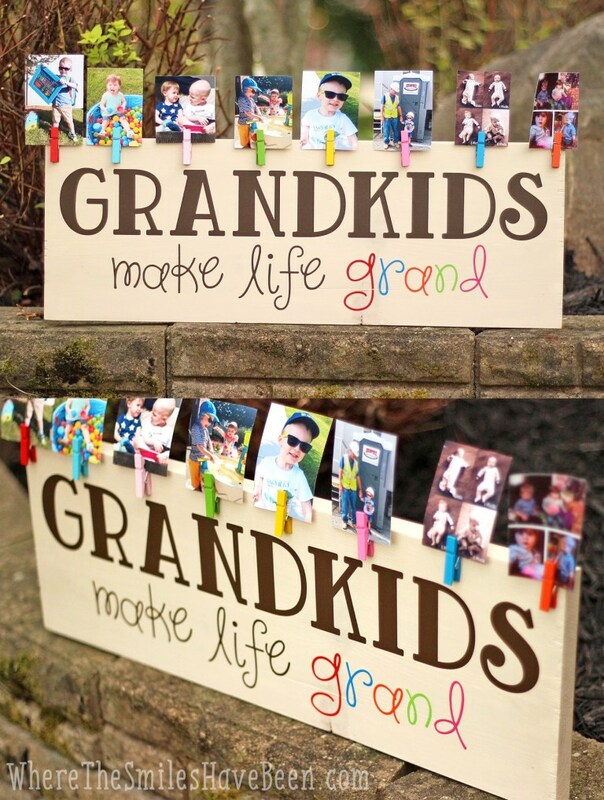 With a bit of adult help, children of all ages can put together one of these lovely gifts and crafts. 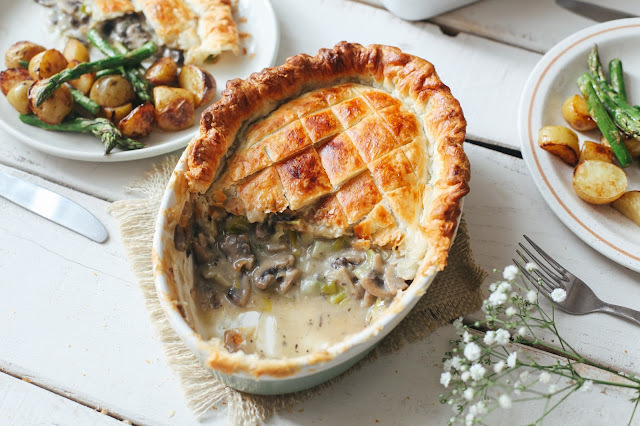 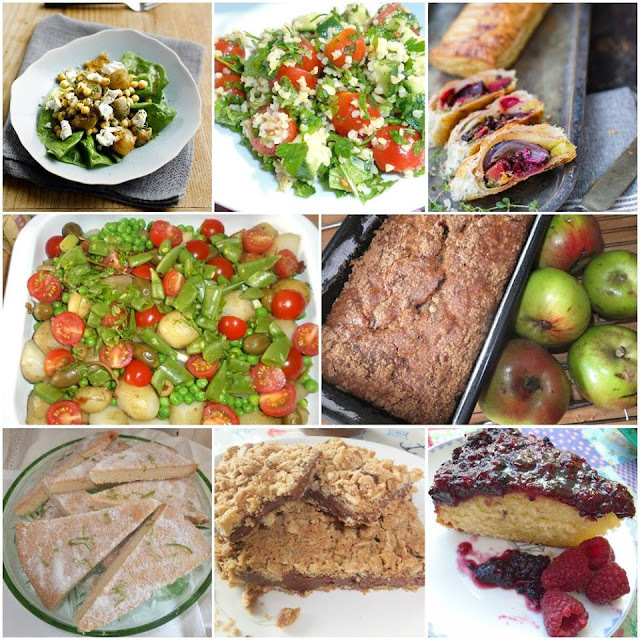 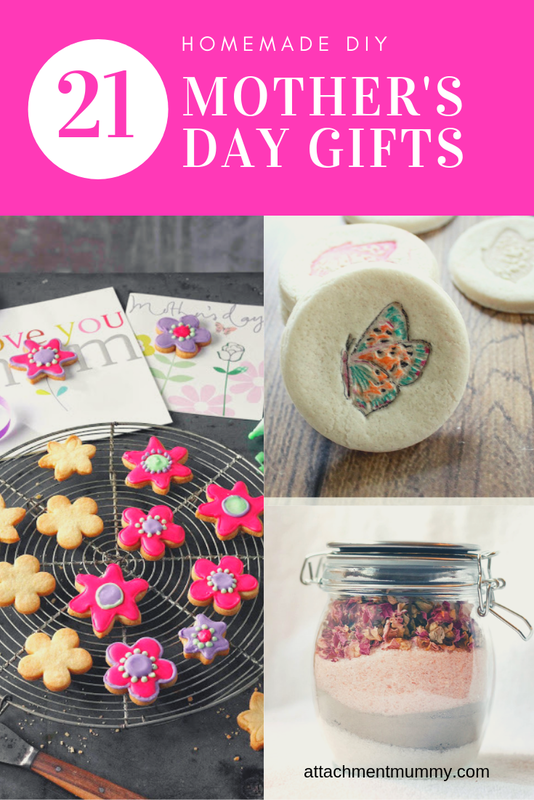 I’ve rounded up a whole host of homemade Mother’s Day gift ideas that she’ll love. 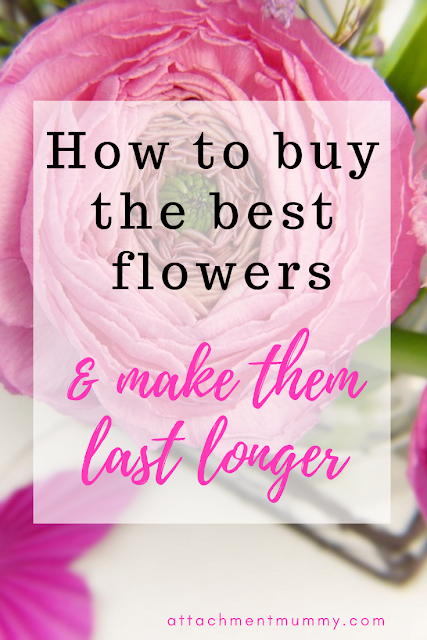 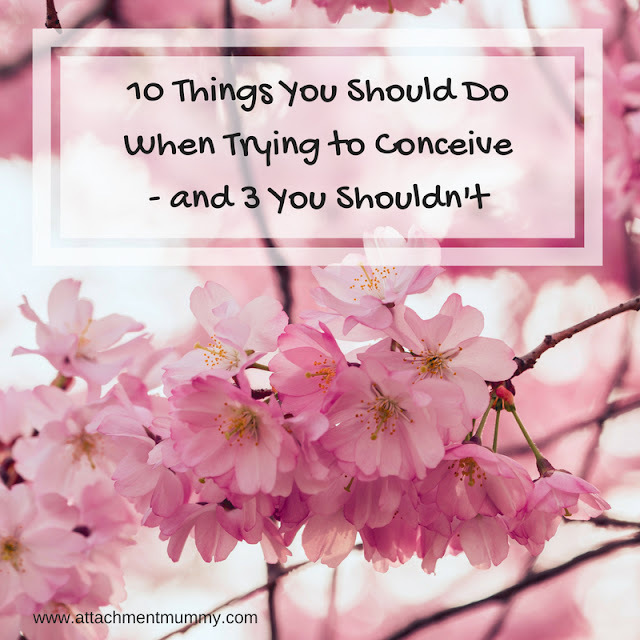 Pick what will work best for your mama and make it the perfect way to tell her how much you love her. 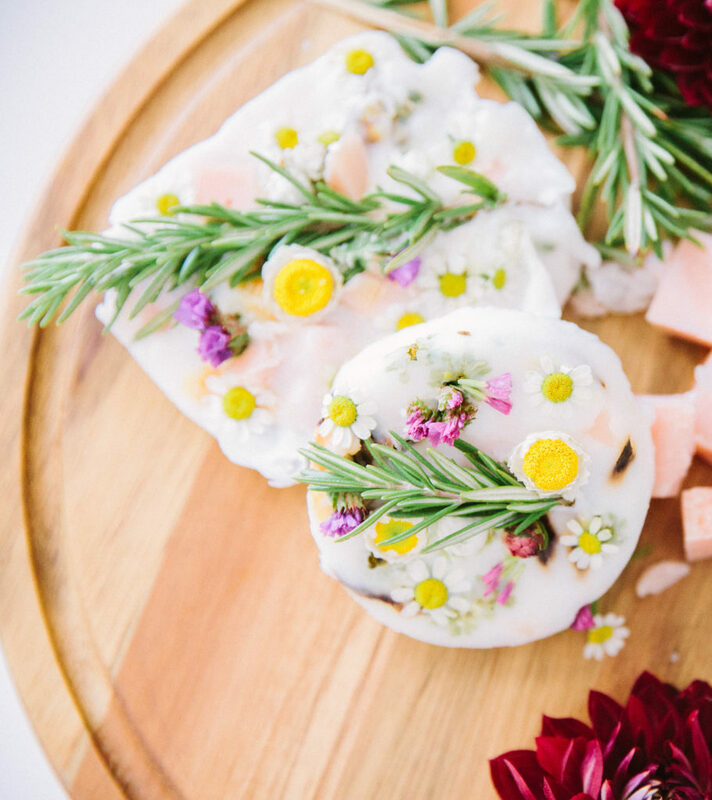 This Herb Floral Soap by the Beijos Babes would make a great Mother's Day craft for kids to make with a bit of adult help. Mums spend a lot of time on their feet, so this lovely peppermint Epsom foot soak from Eat Thrrive Glow is sure to be a hit. 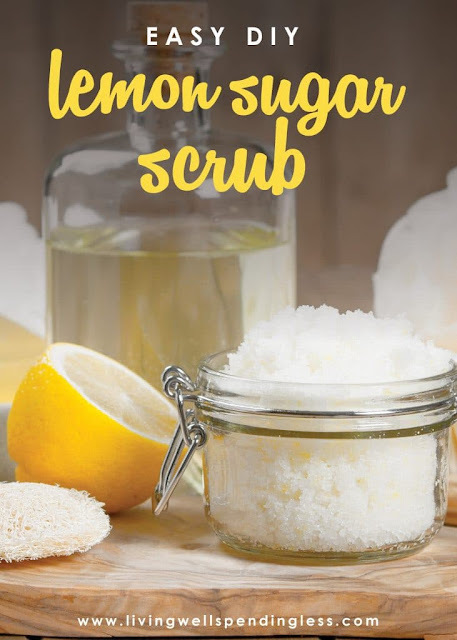 Or if she prefers the scent of lemon, try this zesty lemon sugar scrub from Living Well Spending Less. 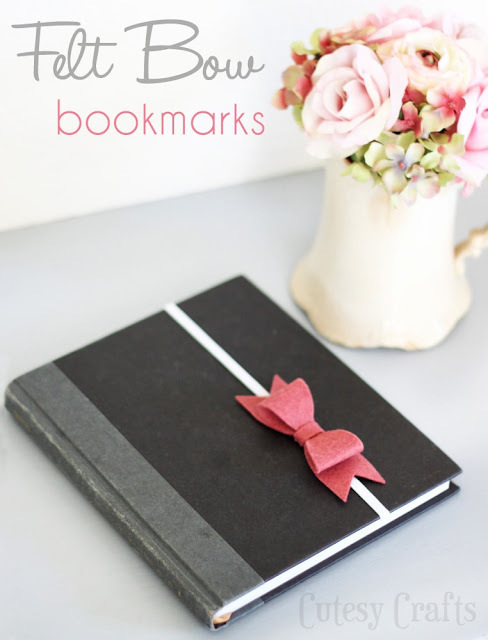 If she loves to read or keeps a diary or notebook, these pretty felt bow bookmarks from Cutesy Crafts are just perfect. 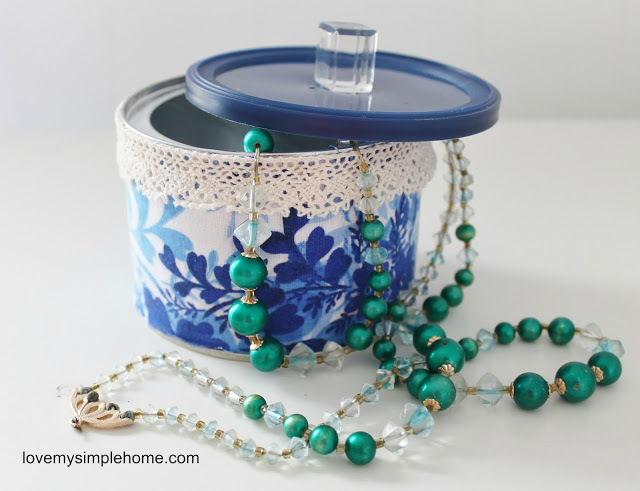 Most mums love something to hang on the wall, so this cute Mother's Day button craft idea from Thrifty Jinxy is perfect. 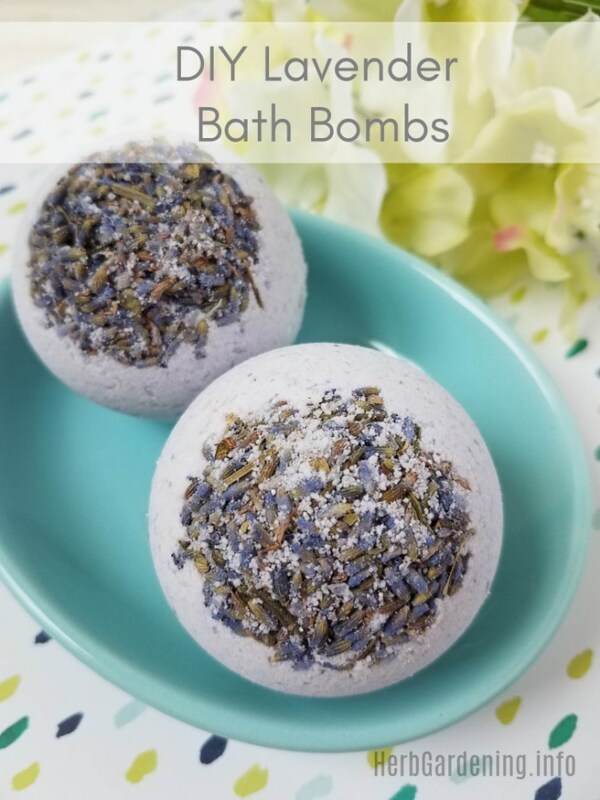 There must be some unwritten rule that everyone over 30 loves lavender because I have yet to meet someone who doesn't! 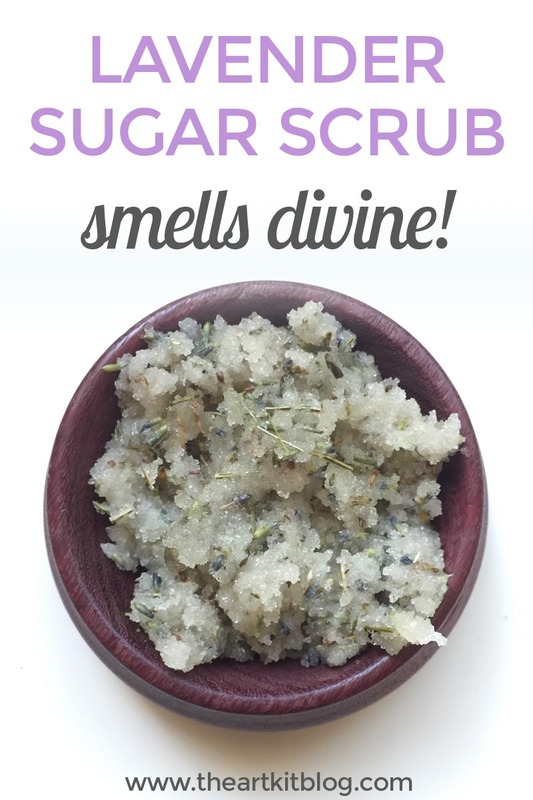 Gift this divine-smelling lavender sugar scrub from The Art Kit. 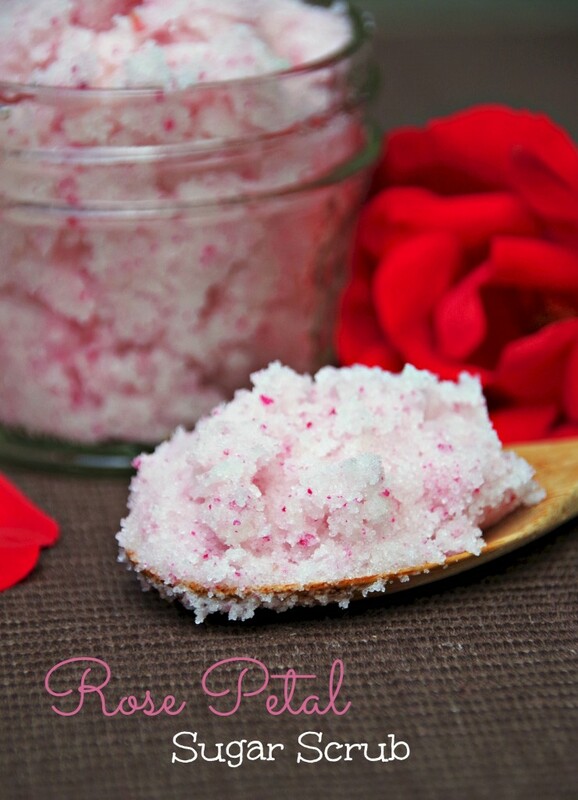 Or how about a rose petal scented sugar scrub? 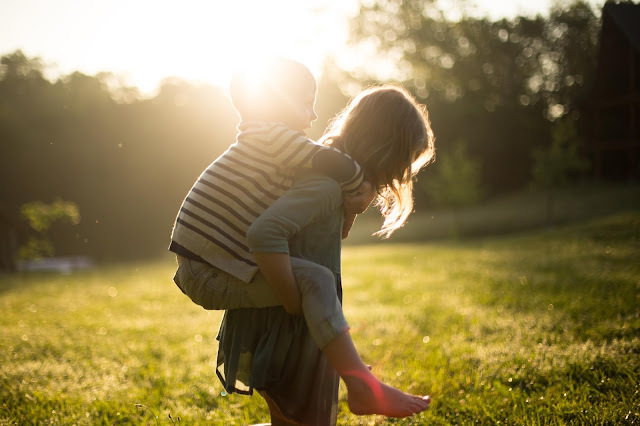 This one from Turning the Clock Back is so pretty. 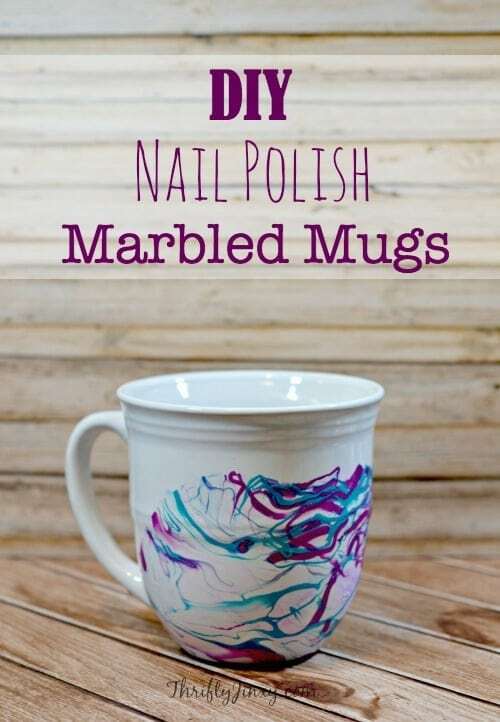 Mums love tea and kid crafts so if you combine the two with this DIY marbled mug with a design made using nail polish, you're sure to delight. The perfect gift for grandma, meaning she can show those gorgeous grandchildren off to her heart's content is this fun Grandkids Make Life Grand sign. 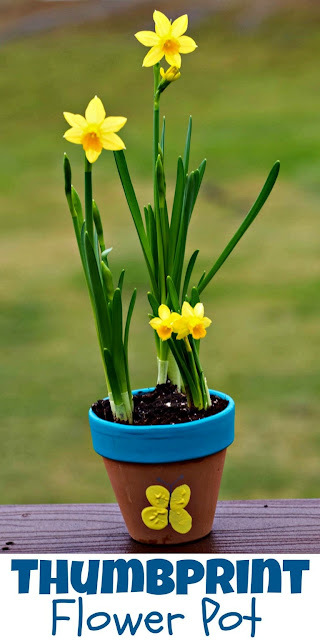 Kids will love to make these fun clay magnets from Me and My Inklings. 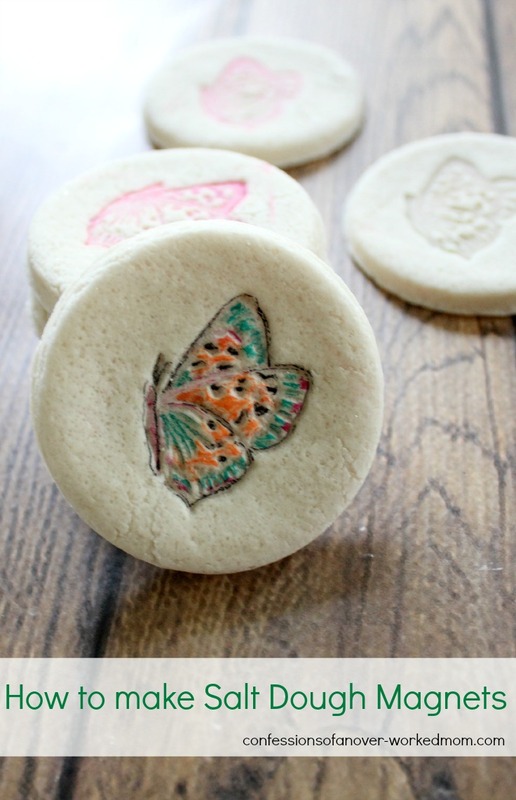 Or how about these salt dough magnets from Confessions of an Overworked Mom, perfect for crafty types or older tweens and teens to make. 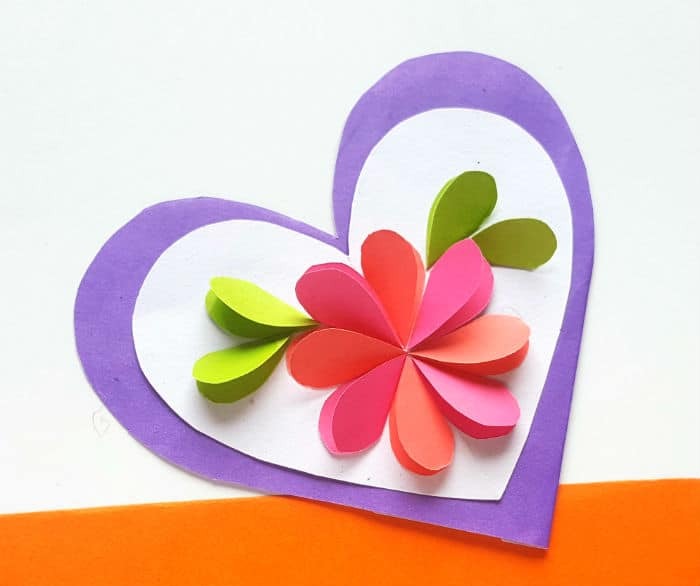 Home-made cards aren't just for littlies either with this trickier paper heart card from The Parent Spot. 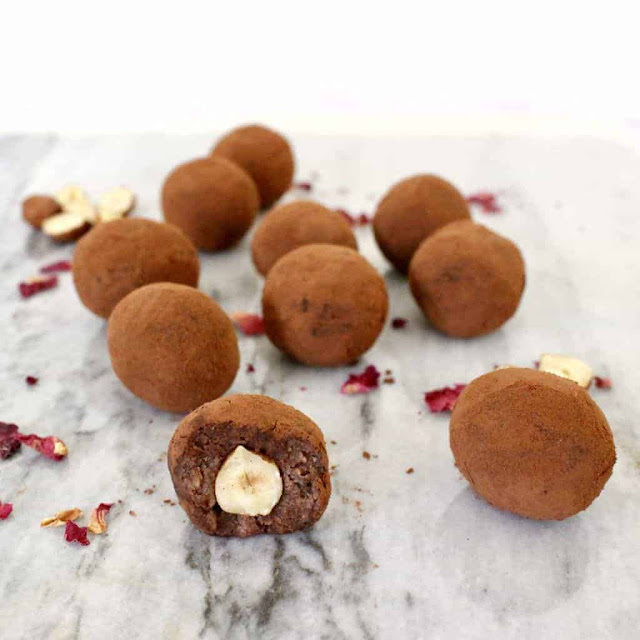 There aren't many mums out there who don't like chocolate and these yummy chocolate hazelnut truffles from Rhian's Recipes are perfect. 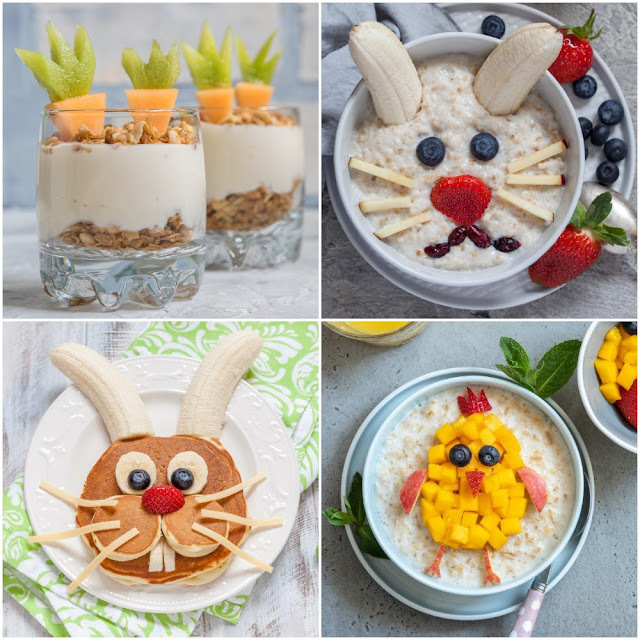 They're even vegan. 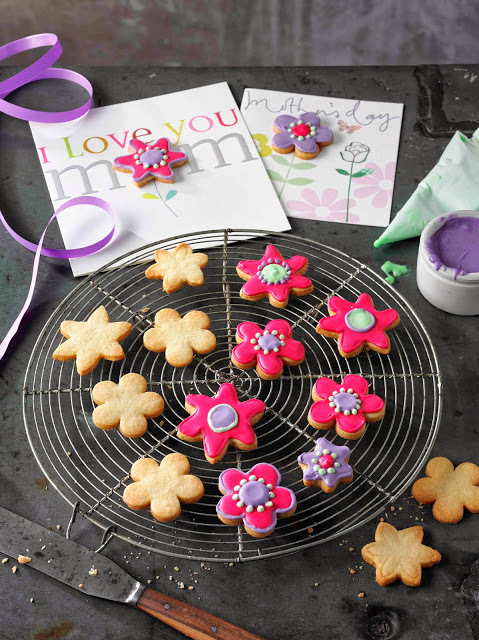 Or combine your baking and crafting skills with this Mother's Day Biscuit Card idea. I love this new annual stepping stone tradition from Sustain My Craft Habit. 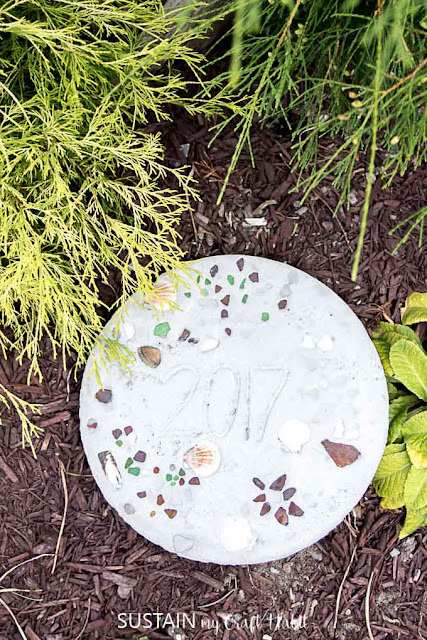 A lovely idea to start with your mum this year, creating a keepsake year on year. 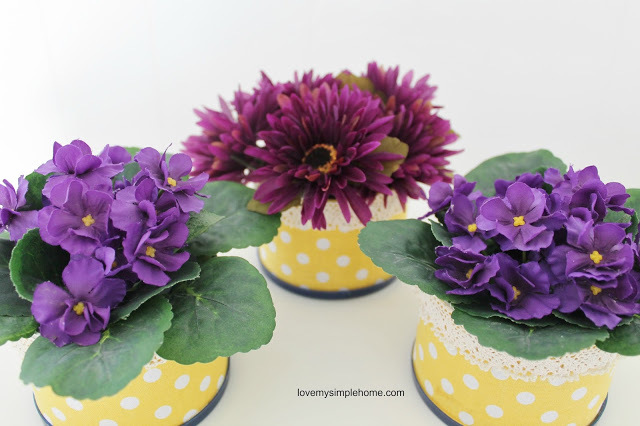 Most mums love plants and jewellery, so these easy to make fabric flower planters and pretty fabric jewellery box ideas from Love My Simple Home are a great idea. This cute thumbprint flower pot from Upstate Ramblings is perfect for little kids, and really easy to do as well as being a lovely keepsake. 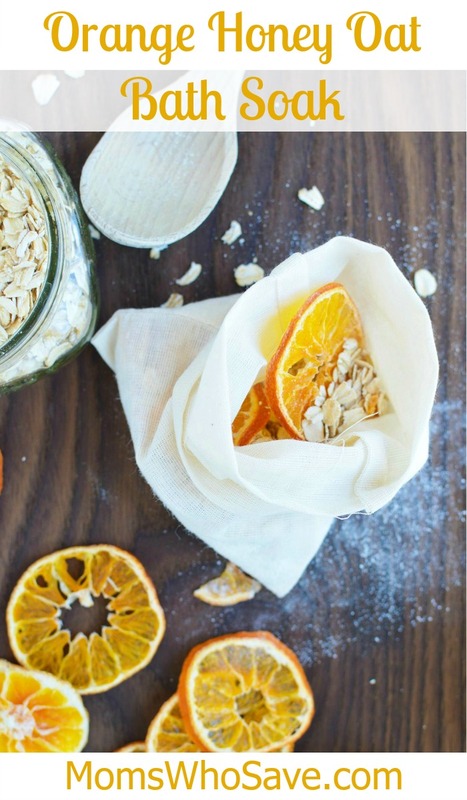 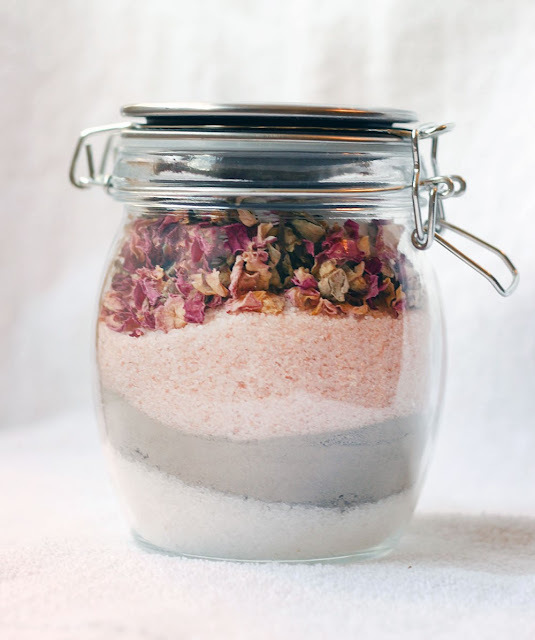 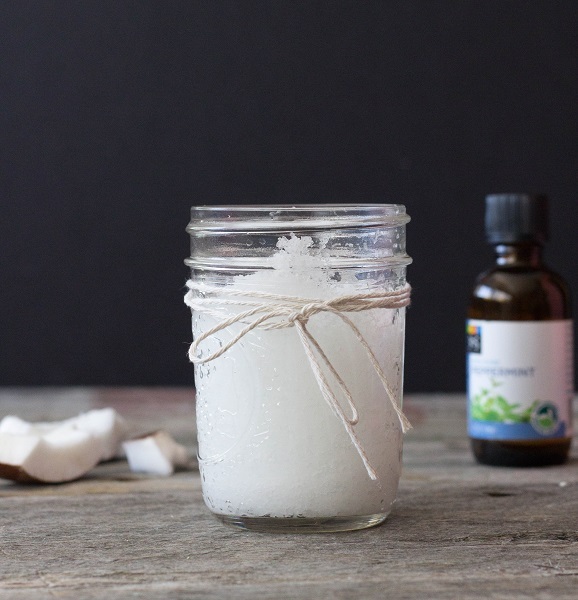 If in doubt, there are a few things all mums love: flowers, breakfast in bed and a long soak in a hot bath, so treat her to these DIY bath bombs and soak ideas. 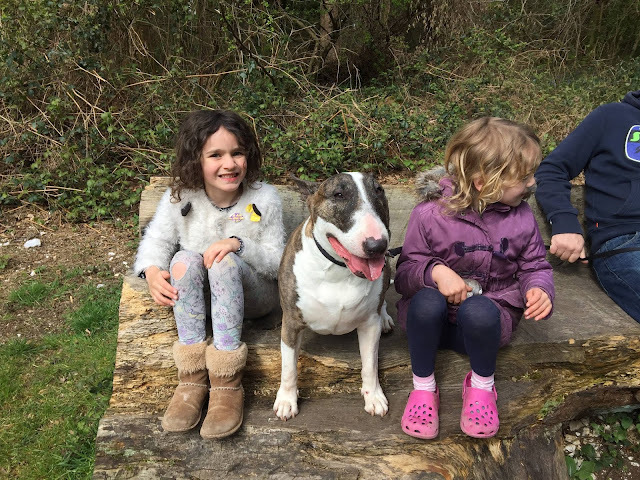 There's still plenty of time to make your mum a gorgeous gift, or why not make the whole day extra special for here with the ideas in our guide to a special day and special gifts for mum.